1. Cooling range 3 – 5 degree lower, automatic constant cooling after temperature saturated. Cooling lasting 3 – 4 hours a time, sustainable use for 5 years. 2. Plenty of use : bed mat, crawls cushion & soft playing mat. 3. Help baby enjoy playing and sleeping in hot weather. Bearing capacity 100kgs, fit baby’s growth. 4. 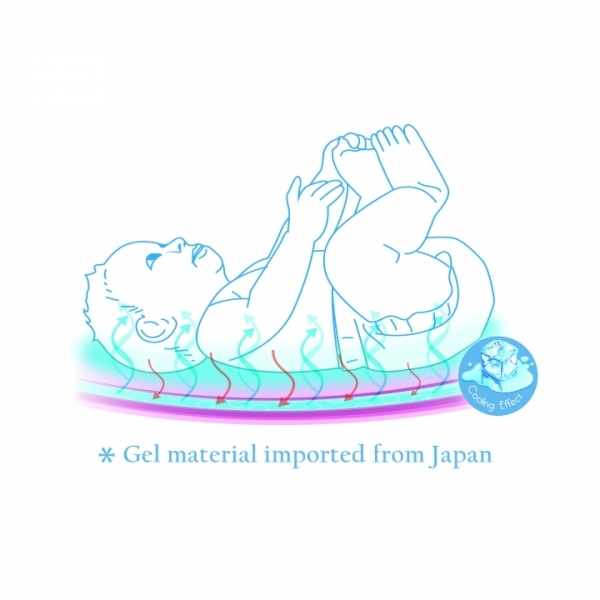 Complied with EU, USA, Asia & China baby products standards. Baby Bed Cooling Mat also can be acted as crawls cushion & soft playing mat. 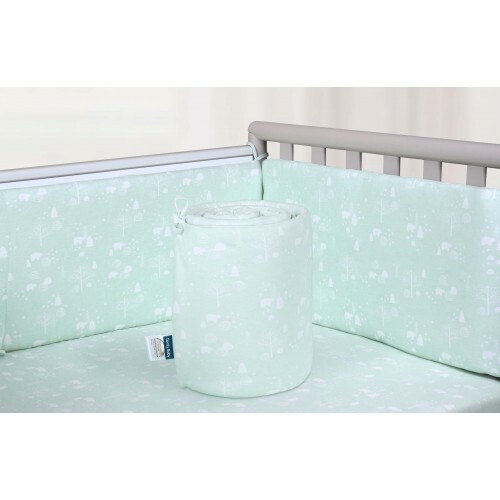 The surface is made of cotton/polyester fabric which ensure a gentle touch to baby’s skin. It washes easily with a humid sponge.